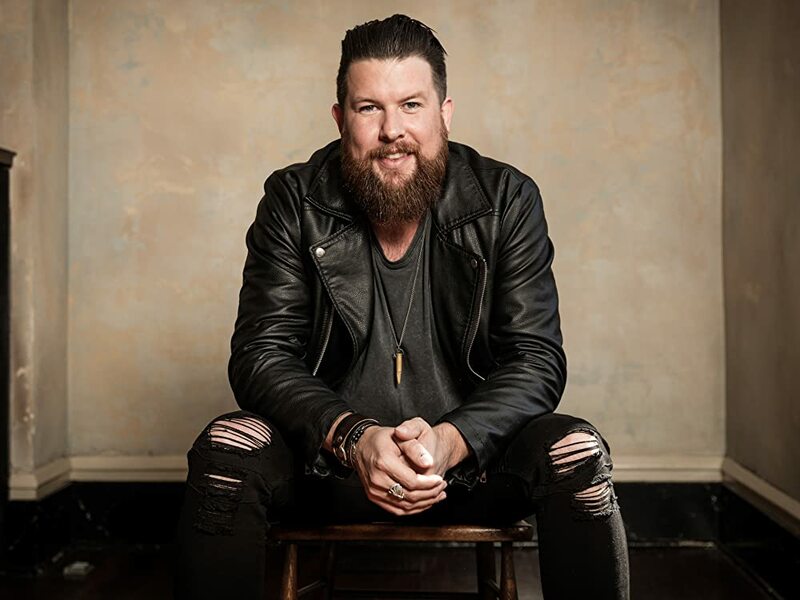 Grammy award-winning gospel singer, Zach Williams, wears many hats; from vocalist to church staff, vocal leader, loving husband, and dedicated father. Zach’s claim to fame was as vocalist for the group known as Zach Williams & The Reformation where he also played the harmonica, acoustic guitar and vocals. He founded the group along with Red Dorton – the bassist, Creed Slater – the drummer, Robby Rigsbee and Josh Copeland – the guitarists. After his first band, he explored other avenues before going solo in 2016. His debut solo single became a hit track, giving him pride of place as one of the best voices in gospel music. Zachary Stephen Williams was born on the 5th of March, 1981 in Pensacola, Florida. However, he spent his growing up years in Jonesboro, Arkansas. There is limited information available about Zach Williams available but it is known that he got a late start to his music career. He has officially been active in the entertainment industry since 2007. He has since gone on to become a critically acclaimed and internationally recognized music artist. Zach Williams was also a staff of Refuge Campus of Central Baptist Church in Jonesboro, Arkansas from 2014 to 2017 where he formally led the worship. His full-length album on Chain Breaker was digitally released on the 14th of December 2016 with the CD being released on the 27th of January 2017. His singing career officially started as the lead vocalist with the music group Zach Williams & The Reformation. He went solo in 2016 when he signed on with Provident Label Group – Essential Records, four years after the disbandment of the band. He was also the lead vocalist for Zach Williams and the Brothers of Grace. His debut solo single titled Chain Breaker was released in 2016; the song made it to the top 10 charts on Christian radio and it also peaked at #1 on the Hot Christian Songs Chart. After the success of his debut single, he launched a 5-song EP, also called Chain Beaker. Zach Williams revealed that he grew up attending church services and although he believed he was a Christian and had knowledge of right and wrong, his manner of living did not actually reflect true Christian life. It took a trip to Europe, on a tour with his former band – Zach Williams & The Reformation to bring him to this realization. During that fateful trip which he undertook in 2012, he realized how lost he really was. With the support of his life partner – Crystal Williams, Zach turned a new leaf, his Christian faith became a reality to him, and he became born again by dedicating his life to Christ. Since then, the gospel crooner has not looked back. He has been releasing popular worship songs and still puts in as a helper in a refugee camp for Central Baptist Church located in Jonesboro. There isn’t much information on the love life of Zach Williams beyond the fact that the Christian artist is currently in a married to Crystal Williams and they have two children together. Crystal was instrumental to Zach’s changed life and she helped him also overcome substance abuse. Crystal was able to help Zach overcome his substance abuse as a result of her own experiences growing up. Having been sexually abused from a young age, she turned to weed and alcohol to help her overcome the pain of her life. After leaving home, she gave her life to Christ and was able to get off alcohol and drugs. The rest – as they say, is history. Zach Williams currently has his net worth pegged at an estimated $5 million. This comes mainly from his singing career, especially as a gospel singer. It is also believed that a fair share of his wealth came from his stint as a lead vocalist with his first music group. While the Christian artist might be the more popular of the two, there is another musician named Zach Williams who is also successful. The second Zach Williams is a singer and songwriter who is the front man for The Lone Bellow, a band from Brooklyn, New York.